Broken Bots by Bunny Copter out now! 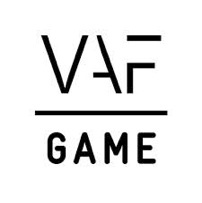 Just one day prior to the start of the Gamescom Convention (come check out the Belgian Pavilion!) proud FLEGA member Bunny Copter releases Broken Bots on Steam Early Access! 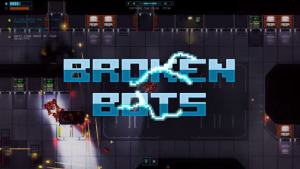 Broken Bots is a hectic online multiplayer top-down shooter in which multiple teams battle for control of the map. As a player you need to complete multiple objectives to keep your systems running or your bot will malfunction, giving you extra hurdles to overcome while fighting your enemies. In order to survive you need to learn how to deal with the unexpected and capitalise on malfunctions that might work to your advantage. A drivetrain malfunction for example might slow you down and get you killed, or overcharge your engine and give you awesome superspeed!